Founder of SavingGanesh and owner of Geo-Wandering.Tours. 30 year experienced conservation geologist, environmental scientist, and adventure guide, specializing in documentary research, logistics and production. Background includes: Grand Canyon lead boatman and interpretive geologist, assistant to the producer/director on several documentaries; scientist and trip leader on scientific, adventure touring and filming expeditions, including Egypt, Alaska, Siberia, China, India and more. Technical skills include being awarded “innovative environmental technology of the year” by EPA and DoD, and serving as project manager/principal investigator at the National Test Site in 1995/6. 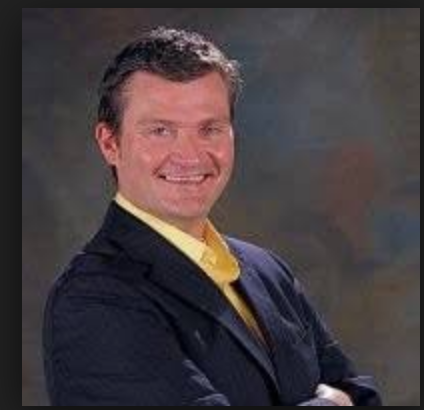 Owner and founder of Sound Remedial Technologies, which invented and implemented environmental cleanup strategies and technologies throughout the world from 1995 to 2008, before Philip returned full time to filming and guiding. Amber Brovelli is a Tantrika Yogini, yoga teacher, Naturalist, Dancer and Earth activist. She began her initiation into the yogic arts as a young child and over the years has trained extensively with a diversity of yogis, dancers, shamans, herbalists, holistic health practitioners, biologists, permaculturalists, nutritionists and energy healers from the Americas, Southeast-Asia, Pacific, Australia and New Zealand. Amber is the founder of LOVEherd bridging spirit and science through earth wisdom, embodied movement, meditation and inspired action in the world. As an elephant advocate and natural empath she speaks passionately for their wellbeing. She is on the board and consults for ElephantsNow.org ~ The Ganesh Project, Wild Elephant Conservationist, the World Elephant Alliance and the Sedona International City of Peace. Amber has taught yoga, ecology and movement around the world . She is devoted to creating sustainable community where humans can live in balance and respect with nature. She loves to weave her experience in the healing arts with her love and knowledge of nature to empower others to embody their highest-self / fullest expression as passionate stewards of mother earth. Madawa is a precious gem to the SavingGanesh Organization. He has an uncanny ability to get us to the right places and the right time. He is a “doer,” making it all happen. Madawa is willing to put himself on the line - filming over the shoulder of farmers - in the night, and only feet from marauding elephants. He’ll also be steps away from a ranger who may be about to dart tranquilize a dangerous elephant. For a decade, Madawa has been a cameraman for the leading film company in Sri Lanka, Vision Works. He is their number one man for camerawork and the equipment needed to make it all happen. His love for wildlife is what has brought him to SavingGanesh.org, and we are so grateful. Trish London began working with elephants 20 years ago at The Elephant Sanctuary in Hohenwald Tennessee. In 2003 during vet school, she spent time in Thailand with The Elephant Department at Chiang Mai University. After graduating from the University of Georgia College of Veterinary Medicine, she moved to Portland, OR and began practicing emergency and intensive care medicine at Dove Lewis Emergency Animal Hospital. After leaving emergency medicine in 2015, she became certified in acupuncture through the International Veterinary Acupuncture Society, She has spent the last two years transitioning from small animal practice to her current work with elephants. In 2016 she began a 5 month journey traveling throughout Nepal, India, Thailand, Cambodia, Laos, Vietnam and Sri Lanka. She focused her travels spending time with a number of elephant veterinarians and caretakers in the range countries expanding her knowledge of medical problems and therapies. She was exposed to the variety of problems and issues Asian elephants face. Marija Minić, MSc is a first generation Canadian, with Serbian ancestral roots, who works researching desert tortoises (Gopherus agassizii) in the Mojave Desert of the southwest U.S.A. When she is not chasing around these federally threatened chelonians, she is an avid world traveller and yoga teacher. Marija completed her Biodiversity and Conservation studies at the University of Leeds and has nearly 20 years conservation experience. SavingGanesh is honored to have her participation in our various elephant conservation campaigns. She is a keen observer of nature, and gifted writer. Watch for her articles and blogs this winter as a crew member of SavingGanesh - surveying the plight of the elephants from Sri Lanka, to India, to Burma. 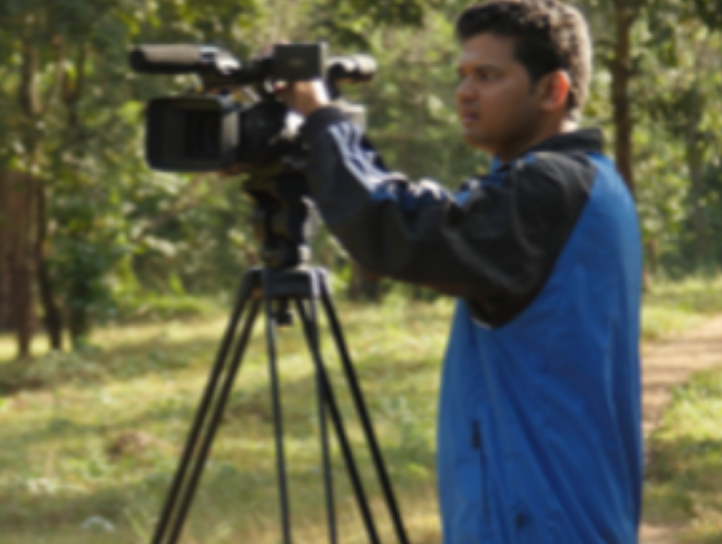 In addition to his camera duties, Arun is our India translator and logistics coordinator. We are pleased to have this energetic and charismatic young man on our crew. Arun lives in Bangalore, with many family ties to Mysore - one of our bases of operation in India. Ann is a dynamo of energy and leads our public outreach initiatives, such as facilitating the founding of a conservation film school in Sri Lanka. Event Planning, marketing, and fundraising is also under her prevue. Her college degree title is “International Approach to Creative Thinking, Design, and Communication. A highlight of her experience was living abroad in Mumbai, India and writing, directing, and producing a short film “Share,” about a women’s artist/craft cooperative. As camera operator, she has helped produce over 20 videoblogs about culture and elephants in 2015. She MC’s and helps organize special events/presentations for SavingGanesh. Her past work includes being director of group sales for a major ski area in Oregon, as well as a sales manager for Hilton hotel. Dashiel characterizes himself as a Visual Dreamer. He is leading new feature length documentary films in Sri Lanka about the plight of the elephants. He is originally from Napa, California. He is serving SavingGanesh.org in the capacity of creative direction, photography and filmmaking. After attending school for filmmaking, Dashiel took to a career in the tech industry with GoPro before heading back into photography, filmmaking and the wild places of the world. His interests include spending time in wild places with his wife and two children, and experiencing one to one connections with animals and creating art that moves people. His hope for SavingGanesh.org is that a few years from now we can look back and see measurable impact that we drove. Scott is the narrator/host and assistant producer for SavingGanesh. He produces “reality tv” for us, which are near daily reports from our conservation and filmmaking endeavors in Sri Lanka and India. Scott is a self-proclaimed “Dork.” He originally hails from Seattle, Washington, but spent 5 years as the morning meteorologist at KTUU TV in Anchorage, Alaska where he was also the host of his own Outdoor Adventure Video blog. Scott moved to Bend, Oregon three years ago and never plans to leave. Scott currently runs his own video production company and serves as host for various shorts and video blogs.